Snapshot – JONGA is an personnel carrier that the armed forces of India used for many decades. This vehicle was also sold to civilians for a brief period of time before it went out of production. CarToq aims to chronicle the journey of the Jonga and trace the rugged, hardy vehicle’s place in Indian automotive history. Join us as we explore the Jonga’s long and eventful journey in India. The JONGA is not a name, but an acronym. It stands for Jabalpur Ordinance And Gun Carriage Assembly, referring to the manufacturing facility that put the SUV together – Vehicle Factory Jabalpur (VFJ). 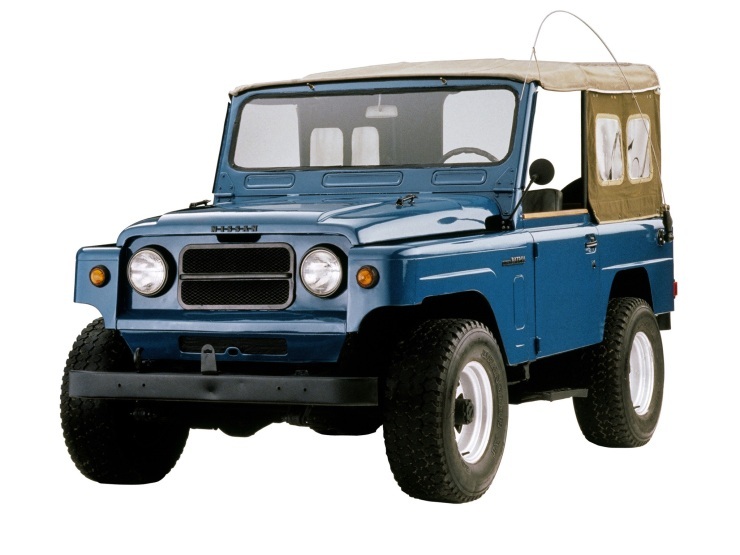 In 1960, Nissan introduced the Patrol P60 SUV and Pick Up Truck in multiple body styles. In 1963-64, the Indian Army bought the rights to build and operate the Patrol P60 in India, and the VFJ was enlisted for this task. 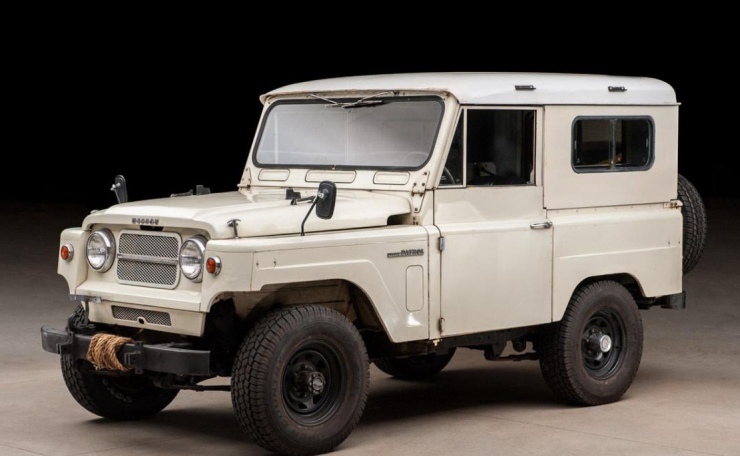 When the Nissan Patrol P60 got Indianized, it also received a new name – Jonga – and was also sold in pick up truck form with a 1 ton carrying capacity. 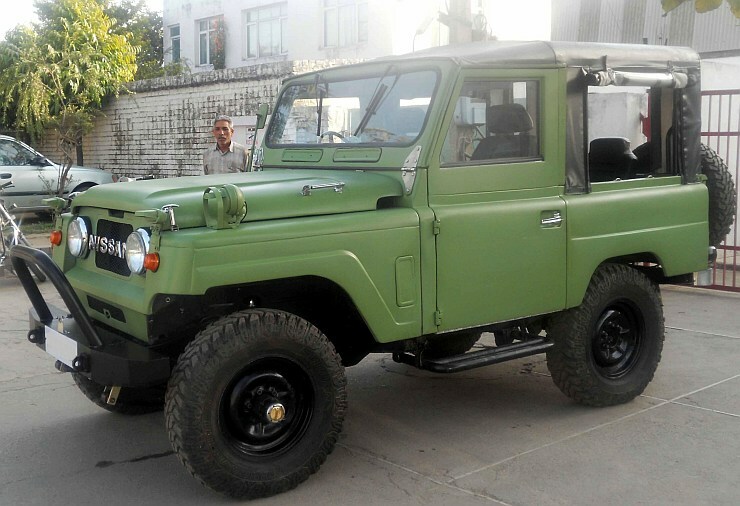 The Jonga’s production began in 1963 and the vehicle served the Indian army in four major forms – a general personnel carrier, an ambulance, a reconnaissance vehicle and a gun carrier. 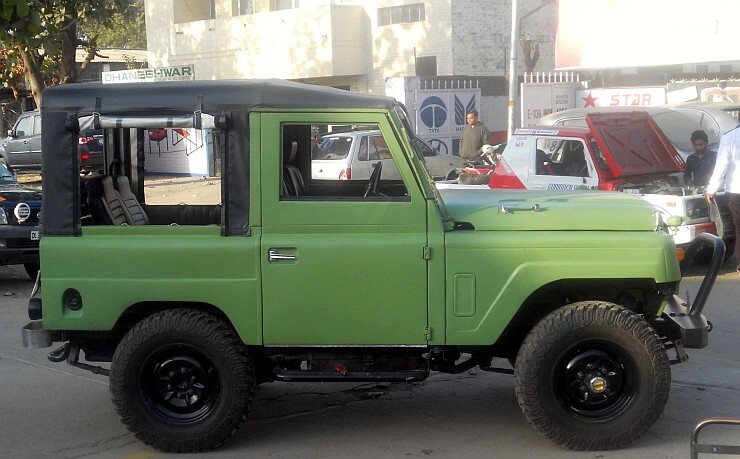 The SUV was powered by a 4 liter, inline 6 cylinder, petrol engine with outputs of 145 Bhp-330 Nm on Hitachi carburetors. A three speed manual transmission was standard fare. The engine produced its peak power at a relatively low, 3,800 rpm, while peak torque came in even lower, at 1,800 rpm. 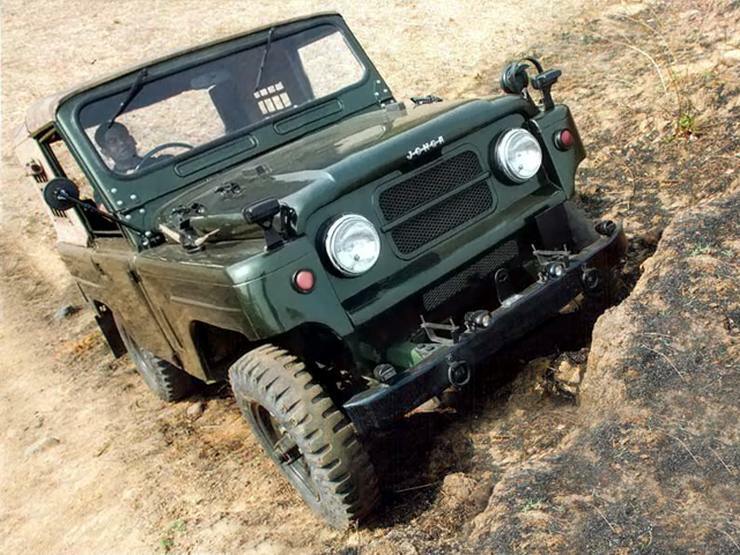 These aspects of the Jonga, combined with the two speed, four wheel drive transfer case with a shift-on-the-fly mode, and a 222 mm ground clearance made the vehicle a force to reckon with off the road, and in treacherous conditions. To this day, restored Nissan P60 SUVs with larger engines and uprated suspension roam off road tracks in countries around the world. At the fag end of the vehicle’s innings with the Indian Army, the Jonga was offered to civilians. A 3 liter Hino diesel motor was offered in the civilian version of the vehicle from 1996. The turbo diesel motor churned out 145 Bhp-340 Nm initially, and the 3 speed manual gearbox and the twin speed, four wheel drive transfer case were retained. VFJ dumped the turbo as the high torque produced just off idle did not allow the transmission to cope. The power and torque figures were revised to 110 Bhp at 3,200 rpm and 280 Nm at 1,200 rpm. However, only 100 units of the vehicle were sold, leading to the Vehicle Factory Jabalpur quickly withdrawing this SUV from the market. 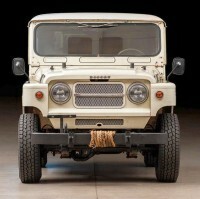 Production of the Jonga ceased in 1999 and most vehicles have either been scrapped or have been lapped up by vintage off roader enthusiasts. The Jonga was one of the last, built-to-a-purpose vehicles that were designed to deliver their best when the tarmac ended.